On the surface, having too much money doesn’t sound like much of a problem. Glibness aside, every business owner should be maximizing all of the tax savings they’re entitled to, an effort that requires planning and knowledge. “Many clients don’t plan properly,” says John Oakey, a tax partner at Collins Barrow Nova Scotia. Oakey says that maximizing tax advantages through succession and estate planning can be complicated when a business owner spends decades building a successful business without doing the right tax planning. 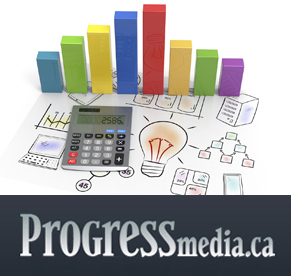 Download a full PDF of the Progress Media article.